American exceptionalism is “double-edged”—and those edges are getting sharper. They can cut in multiple directions, and the results will not necessarily align with the views of either the political right or left. 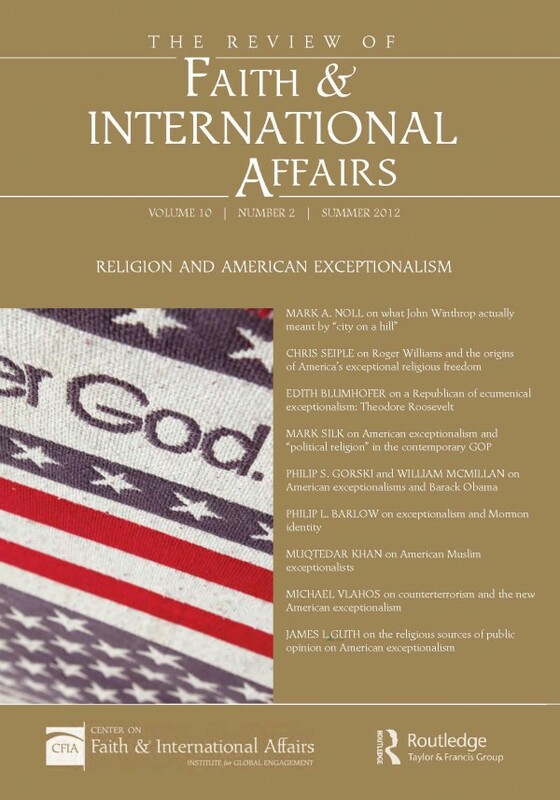 Taken together, the learned and lively essays in this special issue of The Review of Faith & International Affairs raise the possibility that a double-edged quality may also apply to the role of religion in American exceptionalism.